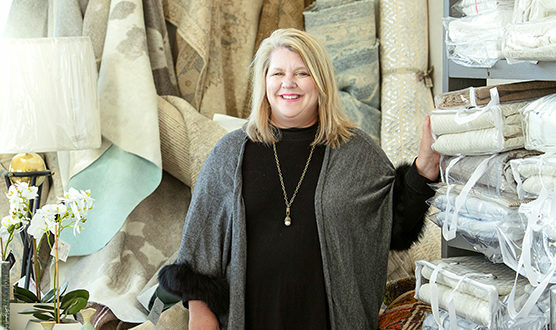 For Anne McCanless, creativity and individuality are the secrets to a happy home. As an interior design consultant, McCanless strives to create spaces that uniquely reflect her clients’ individual styles. As Business Report details in its new Entrepreneur feature, McCanless founded Anne McCanless Designs in the late 1980s, after a few years of flipping homes and working under a design mentor in Shreveport. In May, she opened Texture, a home decor, gifts and design consulting shop in The Village at Willow Grove. With her brick-and-mortar venture, she hopes to show people that while it may be convenient to shop online, it eliminates the personal touch required to achieve the perfect look and feel of a home. Read the full feature about how McCanless runs her business and her plans for the future.